Four letters, in four descending weights of Univers. 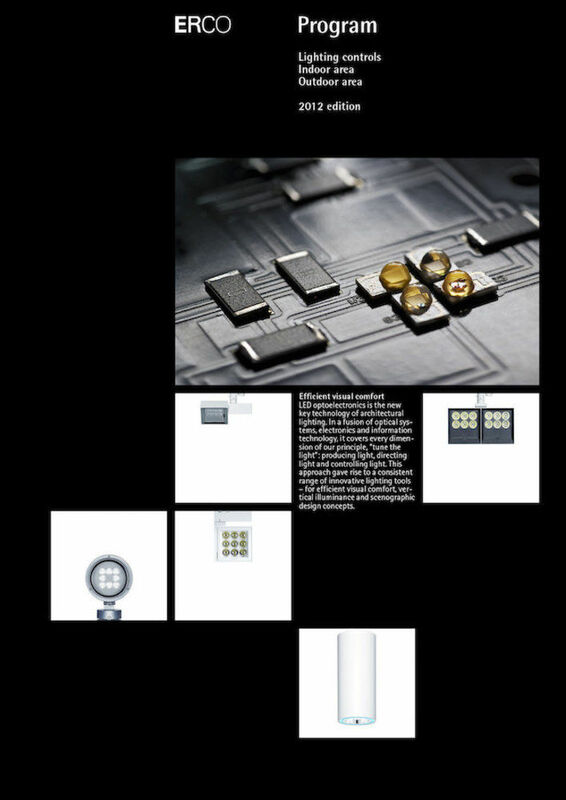 A subtle gradient of black and white that captures the essence of what the company provides: light. 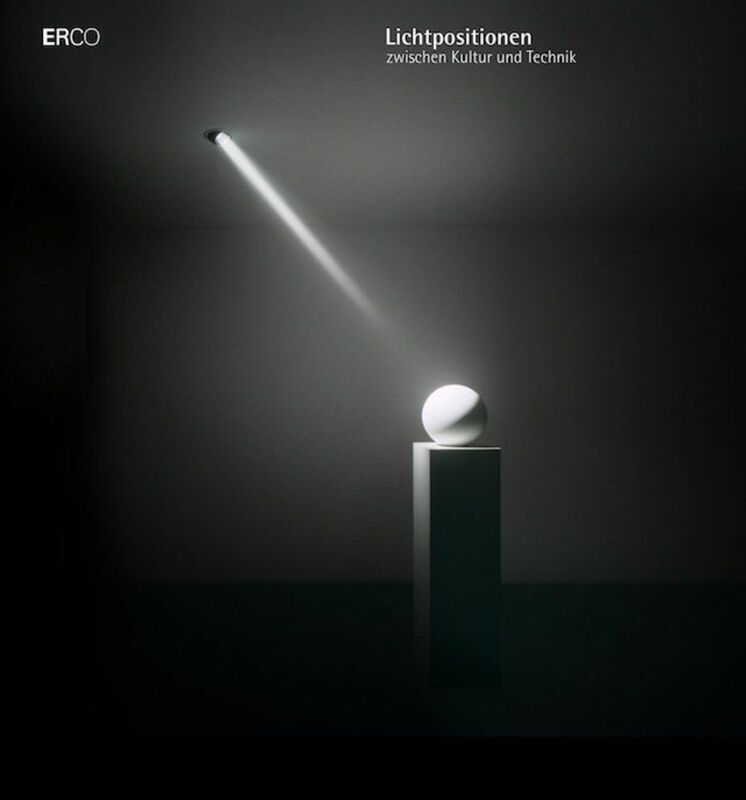 In understanding this fundamental principal, Otl Aicher was able to create this elegantly simple marque for the lighting manufacturer, ERCO. Although I come back to the logo for its visual appeal time and time again, it is the underlying relationship between client and designer that I enjoy the most about it. Aicher was originally approached by ERCO about the pictograms he and his team had produced for the Munich ’72 Olympics, as ERCO wanted to see whether they could be used by the company. 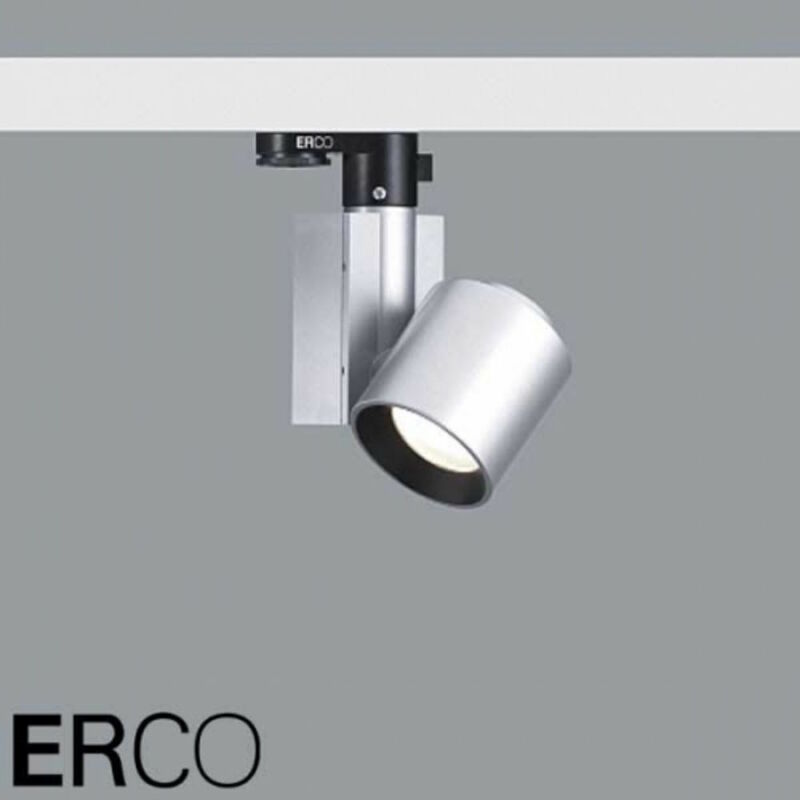 During one meeting, Klaus Jürgen Maack, the director of ERCO, asked for Aicher’s opinion on their existing marque. His reply: “In five years... they will no longer use this,” and so Maack challenged him to produce a better one. This began a creative partnership that lasted 17 years, and resulted in an identity that is still in use today. Their collaboration was born from an inherent respect and understanding of the others aims. As such Aicher investigated everything for them from print, to retail spaces, colour theory and illustration. He even considered the best species of flower to have in the offices. 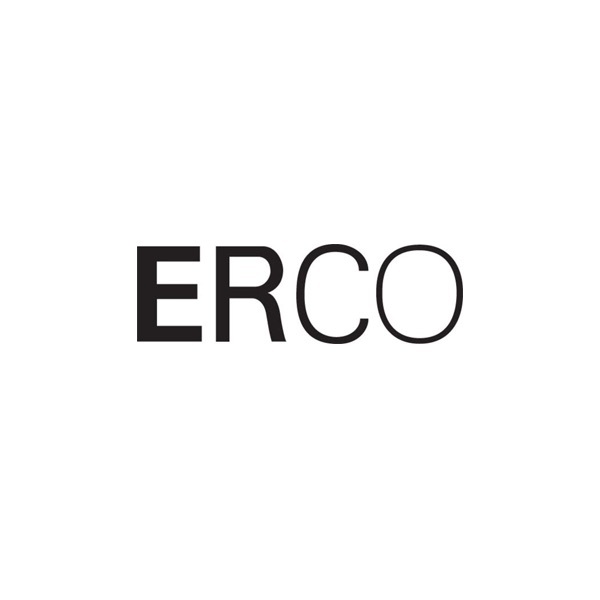 But it was this dedication to communicating the values of ERCO and what its lights could do for the built environment that makes it special. Its strength is not just down to its endurance, but the trust they each had in each other to realise a vision. ...is Creative Director of EACH, a broad skilled design agency working across the worlds of fashion, commerce and innovation. Founded by Osman, Tom Munckton and Louise Coates in 2015, their recent projects include identities for Austrian timepiece-makers Kala and the RIBA Royal Gold Medal, and Residents, a publication about the homes and lives of people living in the iconic Barbican estate. ...was a German graphic designer and typographer, known as the designer of the pictograms for the 1972 Munich Olympics and the Lufthansa logo, and as the co-founder (with Inge Scholl and Max Bill) of the Ulm School of Design. The interdisciplinary approach developed at the school during its short lifespan from 1953-68, known as the Ulm Model, laid the foundations for the format of design education that has become the norm today. An exhibition of the work produced out of the Ulm School was celebrated in an excellent exhibition at the end of last year at Raven Row—read more in our feature here.